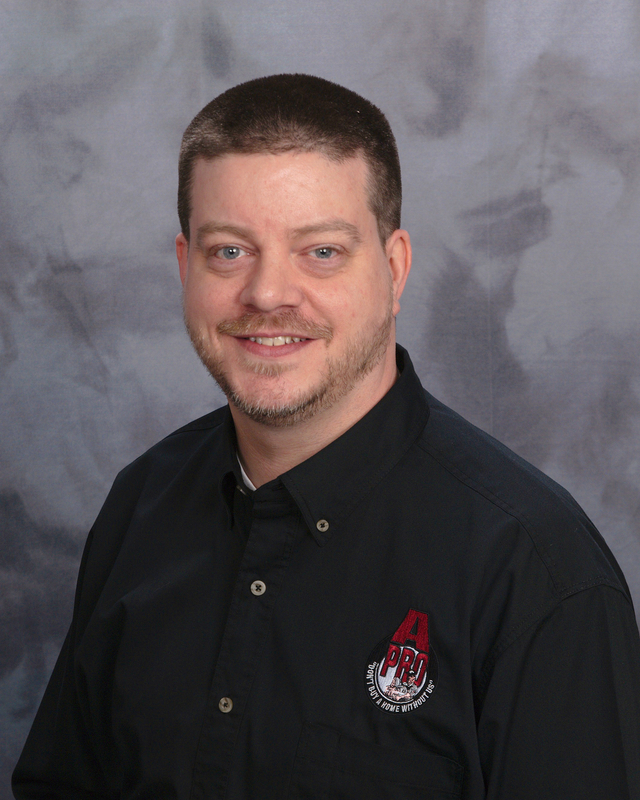 Hi, my name is Jon Teabo, with A-Pro®. Since 1994, A-Pro, has helped thousands of home-buyers make smarter more informed buying decisions. 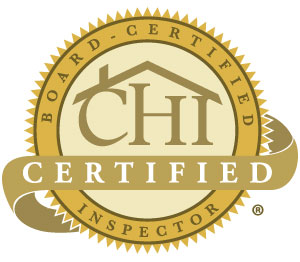 I pride myself in being one of the top certified Tacoma Home Inspectors and hold several prestigious home inspector certifications CHI®, PHI®, ITI®, ISHI® and InterNachi®. 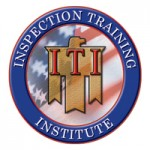 Furthermore, I’m licensed as a home Inspector with the State of Washington. 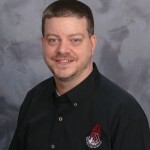 Many of our certifications are not required by the State of Washington. A-Pro doesn’t believe in minimum standards. 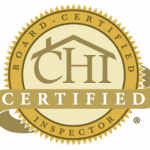 Our Tacoma Home inspectors undergo advanced training and are CHI/PHI certified – which carries the most stringent certification standards among inspection associations. 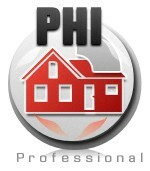 Free protection: 120-day guarantee for all A-Pro Tacoma Home Inspectors clients.